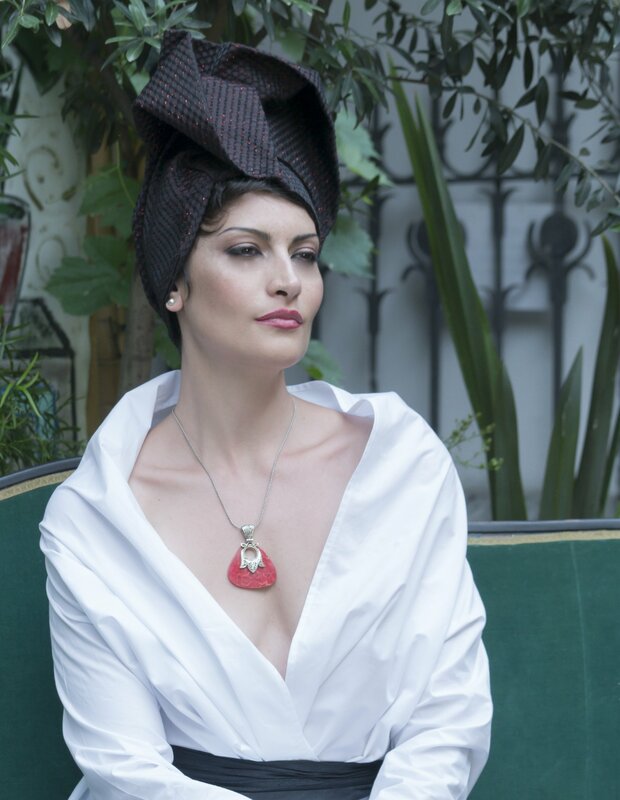 Mainly a bespoke collection, where each piece is inspired by the needs and desires of our clients. 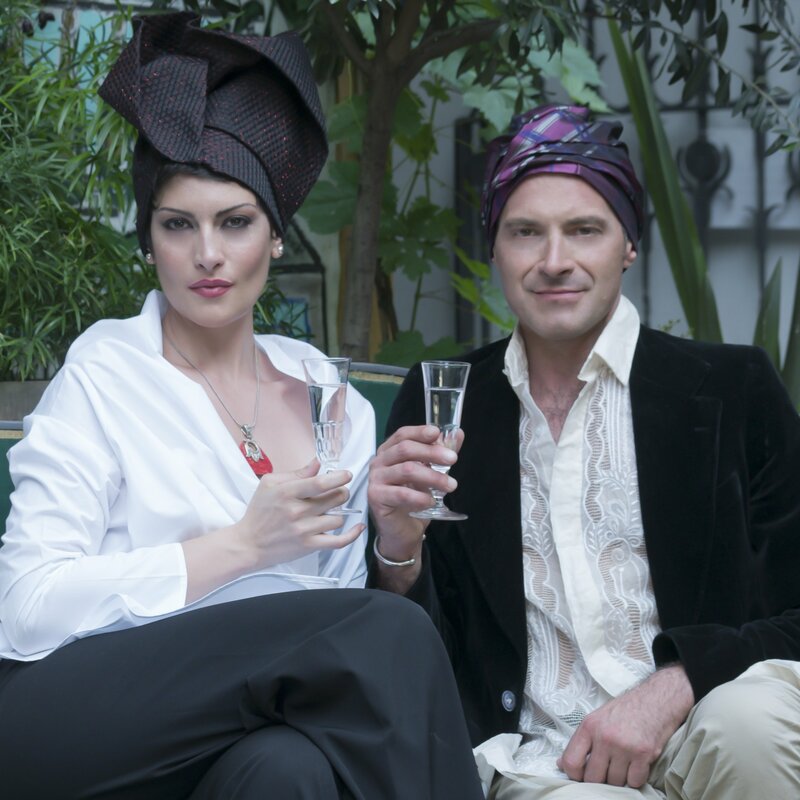 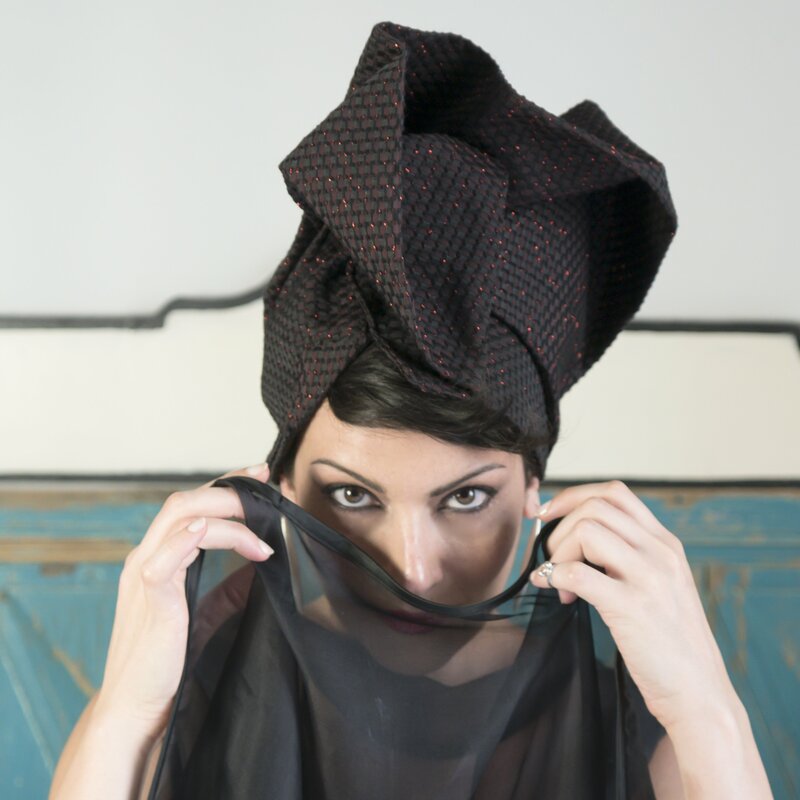 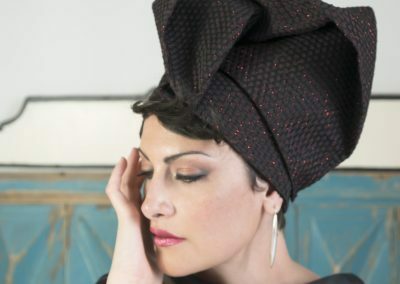 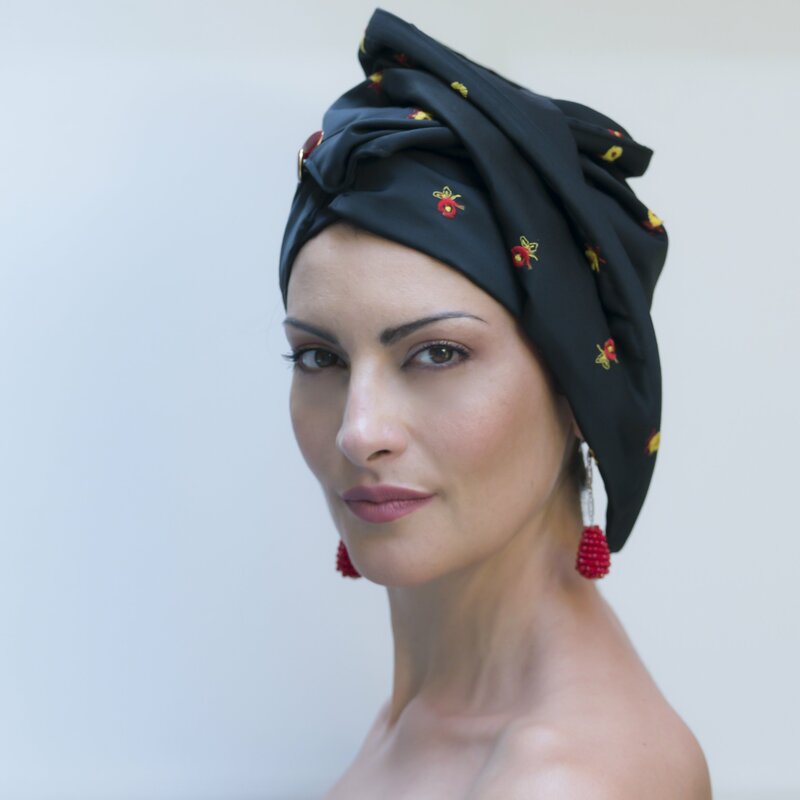 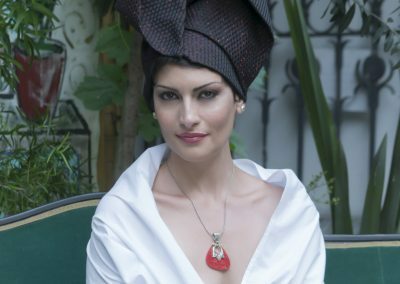 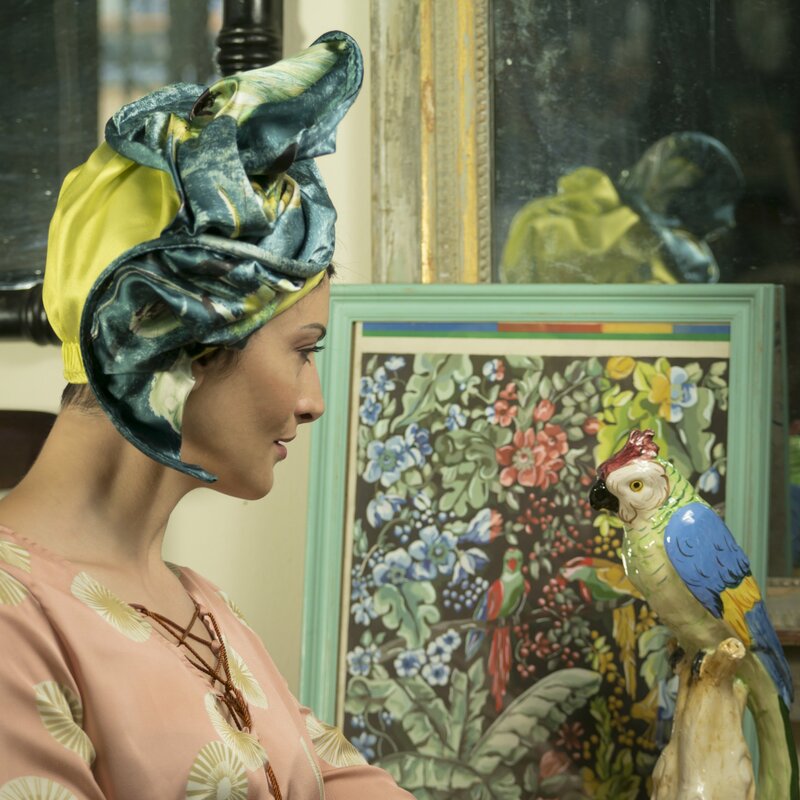 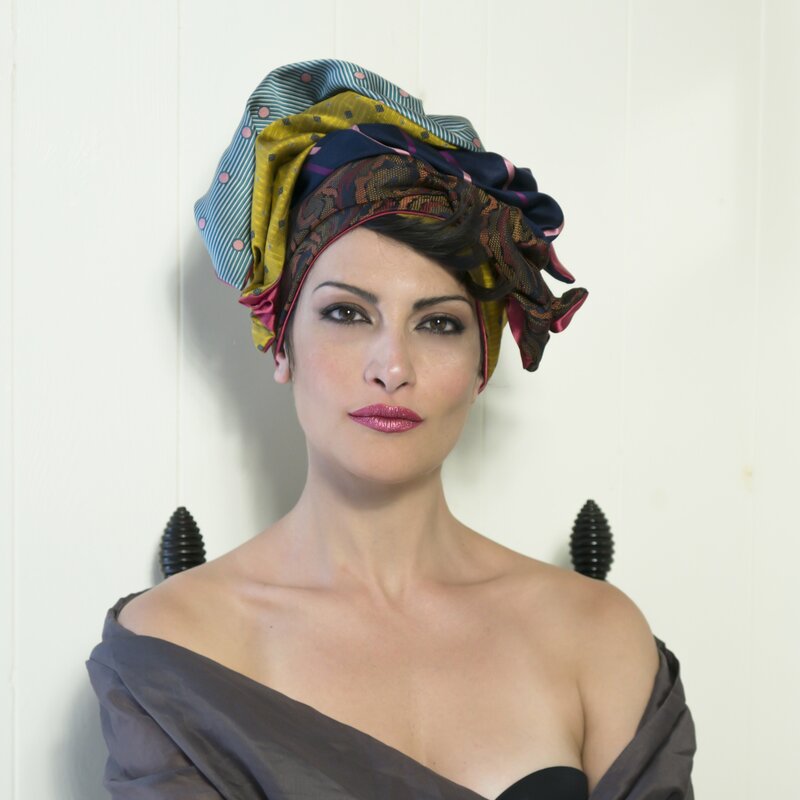 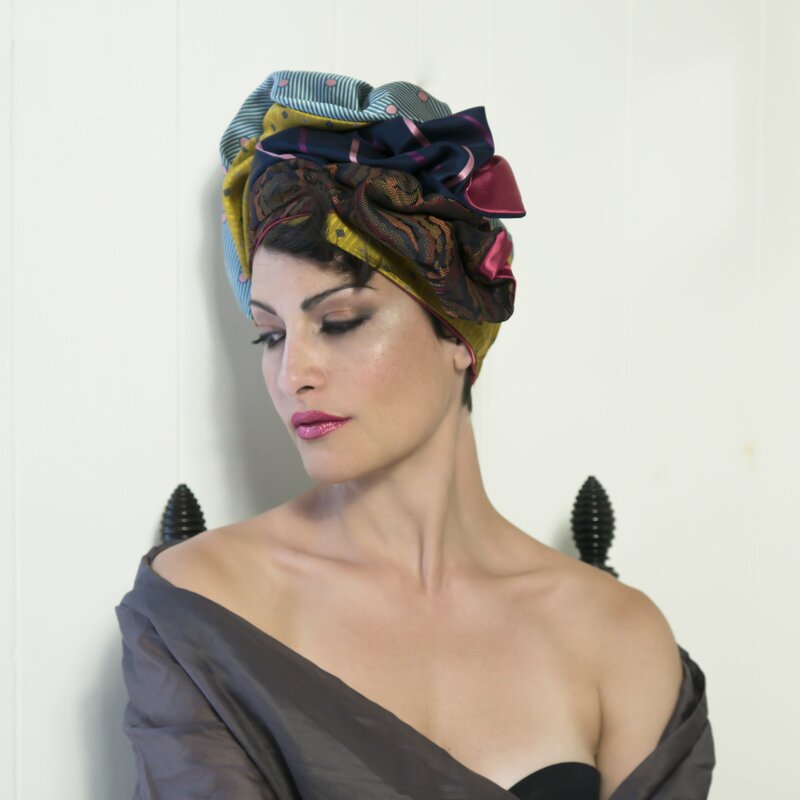 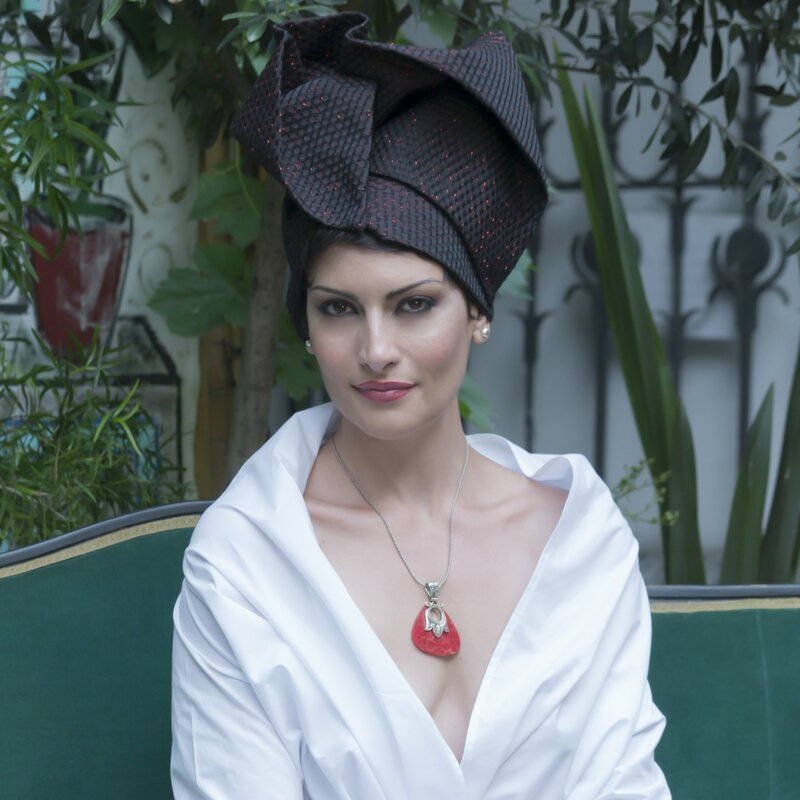 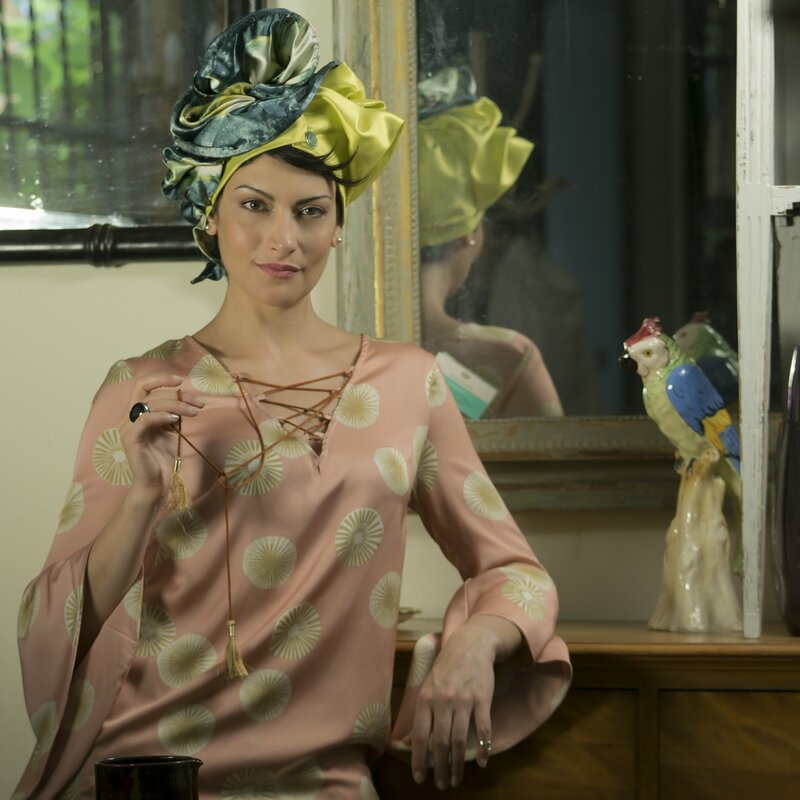 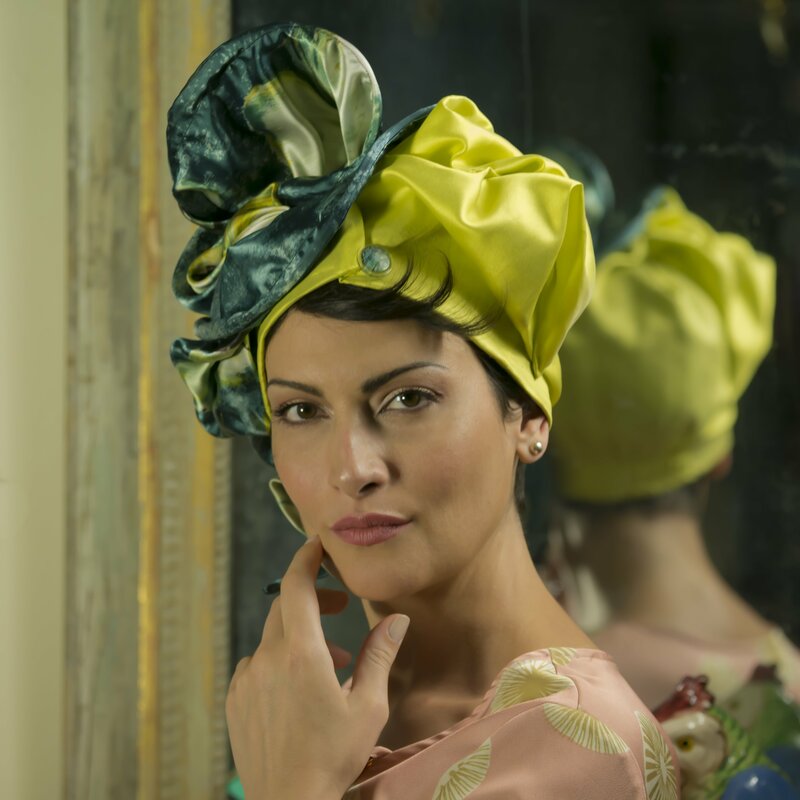 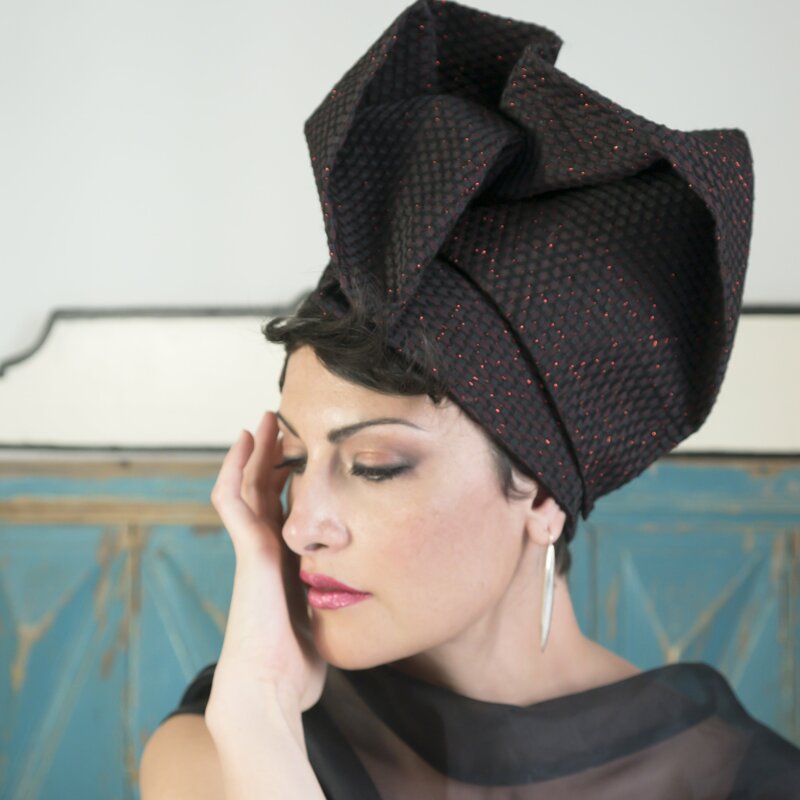 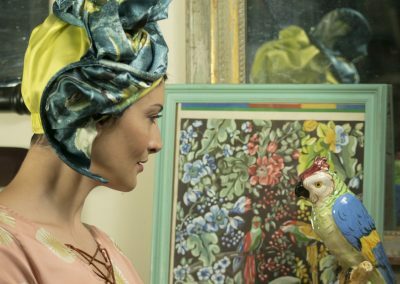 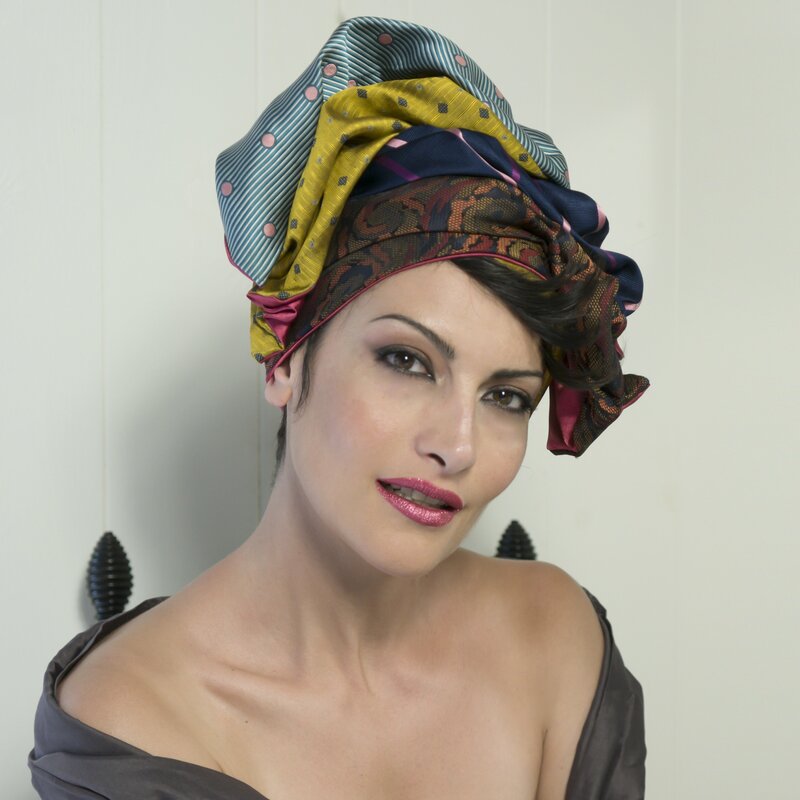 Specially chosen, precious fabrics, sometimes hand painted, meet unique,vintage accessories, like buttons, or brooches, and fuse together to create the daring architectures of Miss Flapper’s Luxury turbans. 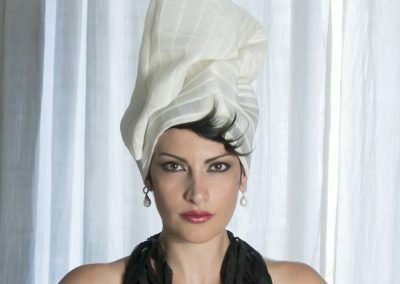 Bespoke creations which we hope will help you feel and shine like the amazing human being you are.